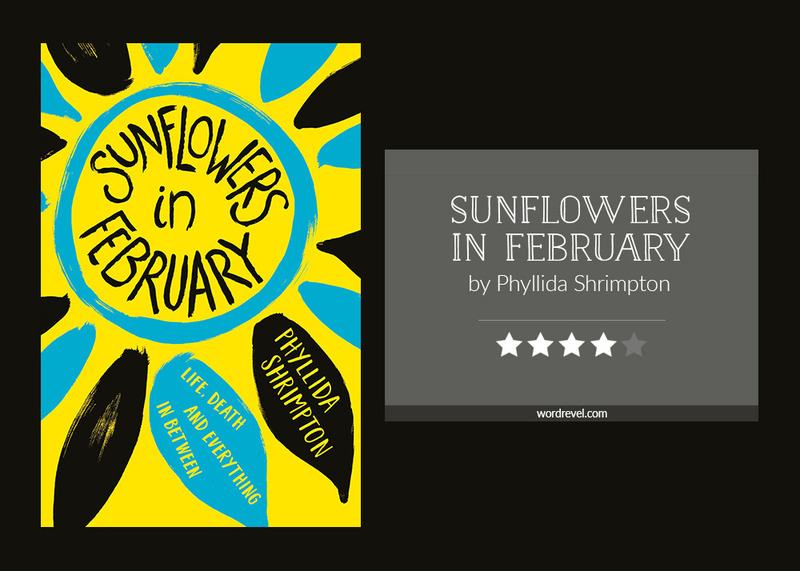 Sunflowers in February is at its core a morbid book. Lily was in a car accident and woke up dead. Death is never an easy topic to face. What comes after death though, is a question I’m sure many of us do wonder about. Sunflowers in February grappled with exactly that, as Lily was in limbo, unable to move on. The year has just begun and I’ve only finished three books so far, The Cruel Prince being the first, but I think I’m ready to declare it among my top 10 of 2018. Hah. 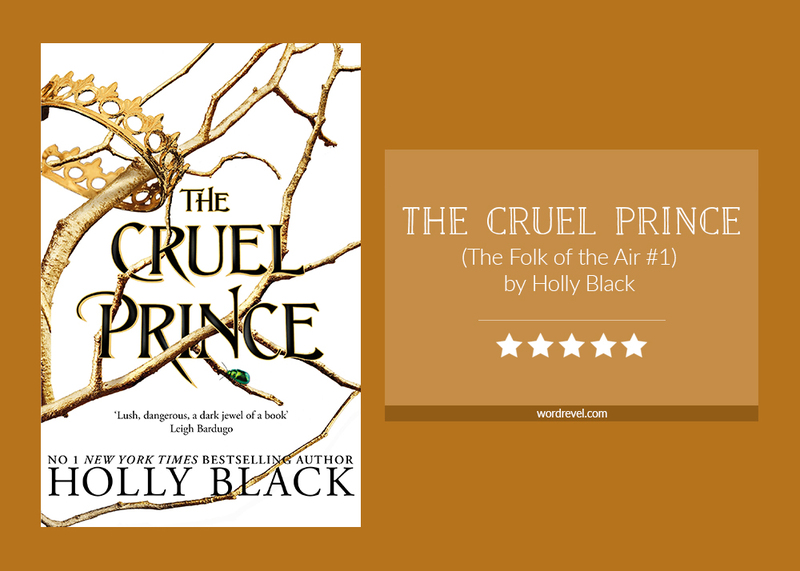 I mean, only two books I read last year exceeded my rating of 4.883 that I gave The Cruel Prince, so yes I’m confident this book will be among my favourites. In other words, the hype pulled through for me, and I think it’s absolutely justified! No contest, The Hate U Give is the best young adult novel that was published in 2017. It’s filled with heart and soul, takes an honest look at racial discrimination, and doesn’t hold back any punches. 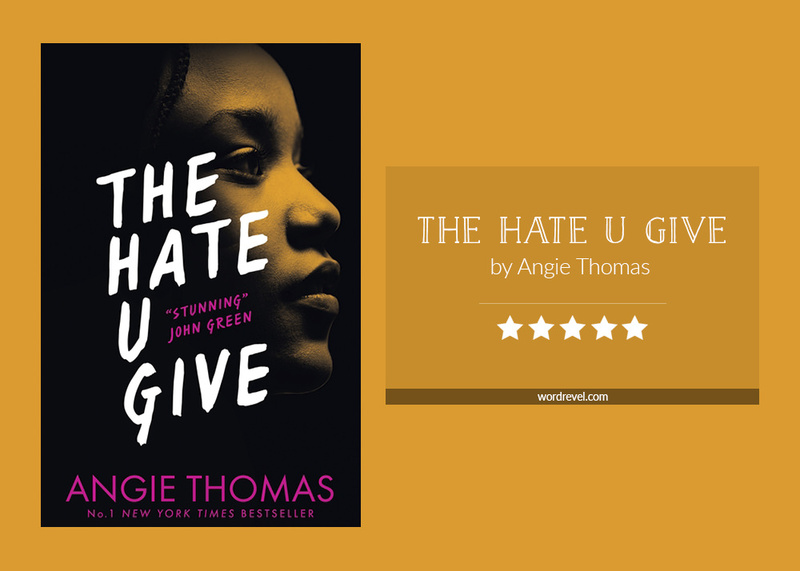 It’s so honest and raw that it hurts to read and it’s precisely because of that that everyone and anyone, young or old, needs to read The Hate U Give. 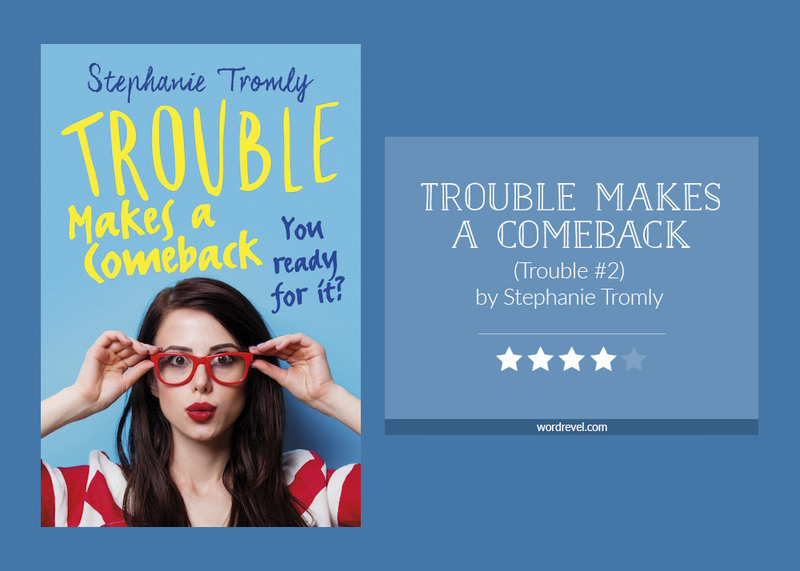 This book does not live up to the preceding Dash & Lily’s Book of Dares. I’ve listened to the audiobook, and reread the paperback. I’m sure I’ll reread it again in future. 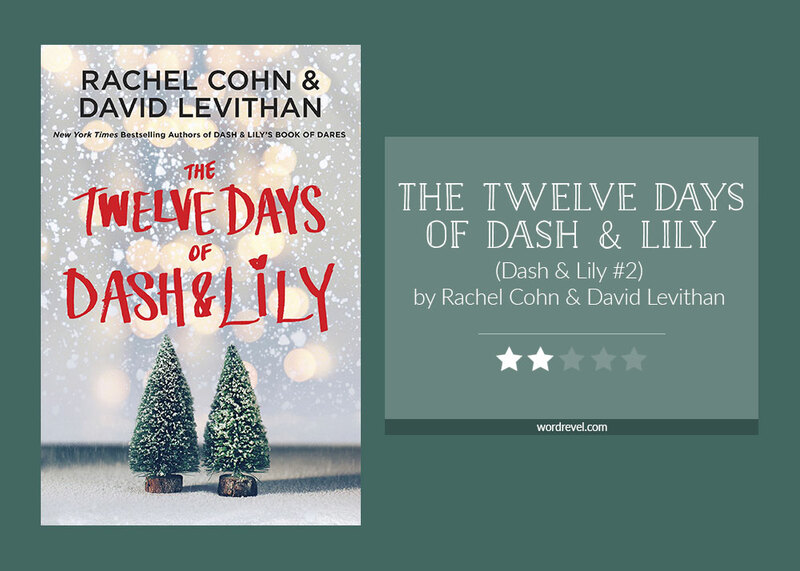 The Twelve Days of Dash & Lily, however, is a book I most likely won’t revisit. It’s neither quirky nor charming — the very reasons I enjoy Dash & Lily’s Book of Dares. These elements went completely missing in this long-awaited sequel.